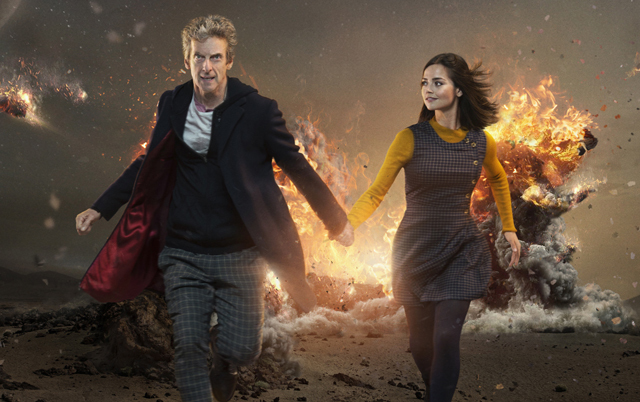 Doctor Who: Watch The Series Nine Prologue | Warped Factor - Words in the Key of Geek. The Doctor's got some meditating to do. Read our spoiler free review of The Magician's Apprentice / The Witch's Familiar here.